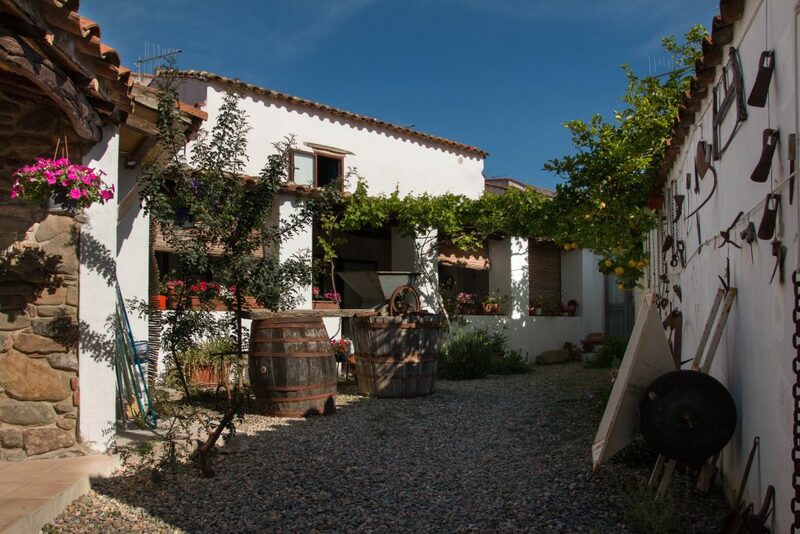 Bed and Breakfast Martina, in San Vito, has been converted into a typical Sardinian house of the 1800s. Fully renovated, it is ideal for those who want to spend their holiday relaxing and close to the most beautiful beaches of South Eastern Sardinia. The structure comprises of three independent rooms: the “green” room, the “blue” room and the “turquoise” room, each with an en-suite bathroom.